Nenagh is truly a town for all seasons. 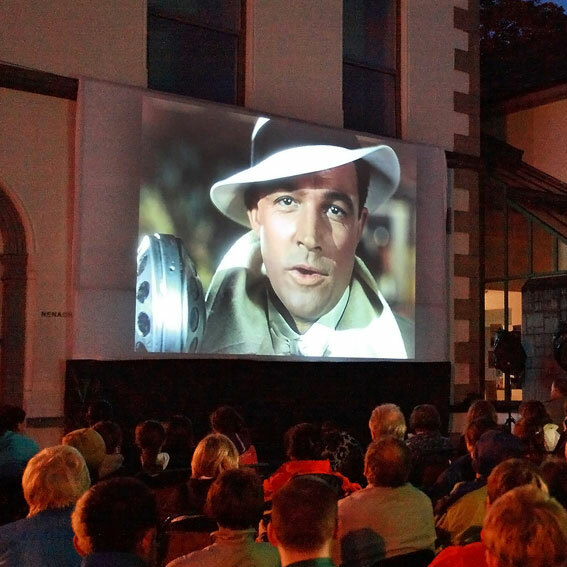 There are not too many provincial Irish towns about which you can honestly say that a weekend isn’t nearly long enough, but Nenagh fits that bill! Nenagh was originally a market town and its name in Irish (an tAonach/Aonach Urmhumhan) means “The Fair of Ormond” - a reference to the Ormond (East Munster) Fair. 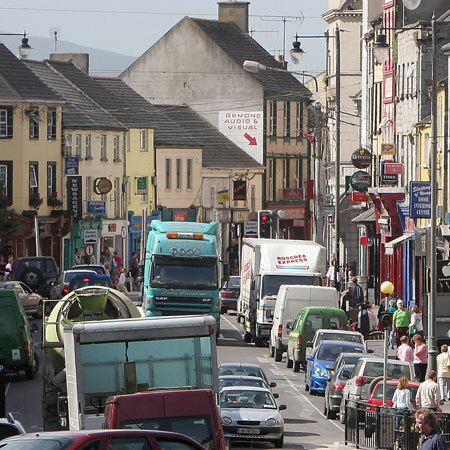 Nenagh is a thriving commercial town. Nenagh is the largest town in north Tipperary with an urban population of 7,995 and is part of the historical Barony of Ormond Lower which was the traditional territory of the O’Kennedy’s prior to the Norman invasion. This land was included in the grant made by King John of England to Theobald, eldest son of Hervey Walter of Lancashire, England. Theobald was subsequently appointed Chief Butler of Ireland. 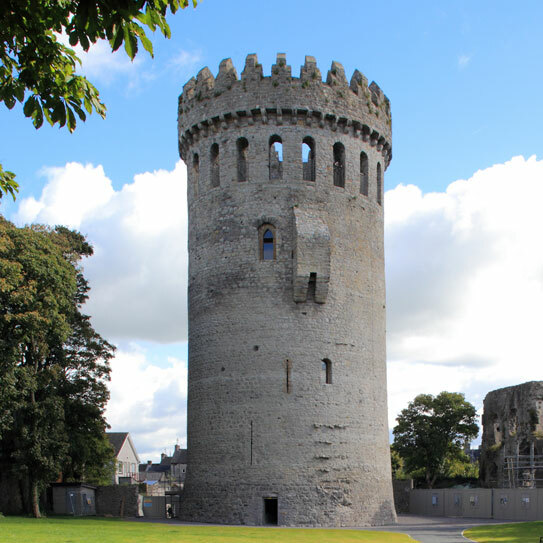 Nenagh Castle was built c1216 and was the main castle of the Butler family before they moved to Gowran, County Kilkenny in the 14th century. 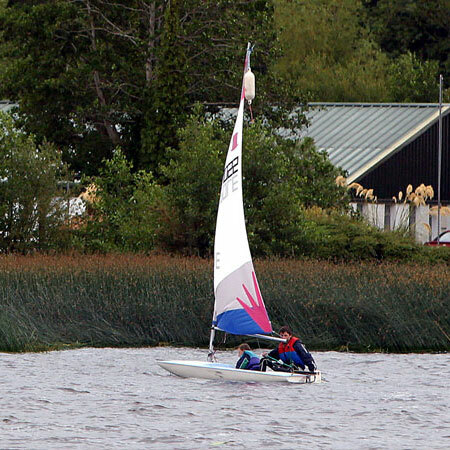 Nenagh lies on the banks of the Nenagh River which empties into Lough Derg at Dromineer (nine kilometres to the north-west) which is a popular centre for sailing and water sports. The Silvermines Mountain range lies to the south of the town (highest peak Keeper Hill at 694 metres). Nenagh is situated on the R445 regional road network which links it to the M7. The M7 by-passes the town to the south and provides high quality access to the cities of Limerick and Dublin. The N52 National Secondary Route to Birr (and through the Midlands to Dundalk) starts/terminates at Nenagh. This route also by-passes Nenagh to the north and connects with the M7 to the west of the town towards Limerick. Nenagh is connected to other main towns and cities by bus services. The main carriers are JJ Kavanagh & Sons (http://www.jjkavanagh.ie), Bus Éireann (http://www.buseireann.ie) and Bernard Kavanagh & Sons. Nenagh is also served by Irish Rail (http://www.irishrail.ie) - Nenagh Train Station sits on the main Limerick to Ballybrophy rail line. Passengers can connect at Ballybrophy with trains heading north-east to Dublin or south-west to Cork. Shannon Airport is located approximately one hour from Nenagh; Dublin Airport two and a half hours and Cork Airport approximately two hours. Sport and sporting organisations play a huge part in the lives of Nenagh and its surrounding areas. Indeed, three men (Johnny Hayes, Matt McGrath and Bob Tisdall) with Nenagh connections won Olympic gold medals. Bronze statues of these three Olympians have been erected in their honour in the grounds of the Nenagh Courthouse at Banba Square. In terms of festivals Nenagh features the International Pike-Fly Competition 2013 (September 21st-22nd - see www.pikefly.ne), the Dromineer Literary Festival (October 10th-13th - see www.dromineerliteraryfestival.ie), the Aonach ar Siúl Walking Festival (May 10th-12th - see www.nenaghwalk.ie), the Spleodar Community Arts Festival (October 2013 - www.spleodar.ie), the Visit Nenagh Classic (April 21st - sew www.visitnenagh.net), the Nenagh Silent Film Festival (February 14th-17th - see www.nenaghsilentfilmfestival.com) and the Terryglass Arts Festival (August 14th-18th - see www.terryglassartsfestival.ie). Notable individuals to come from Nenagh include scientist JD Bernal, dancer Bernadette Flynn, Irish rugby international Donnacha Ryan, singer-songwriter Shane MacGowan and former minister Michael O’Kennedy. 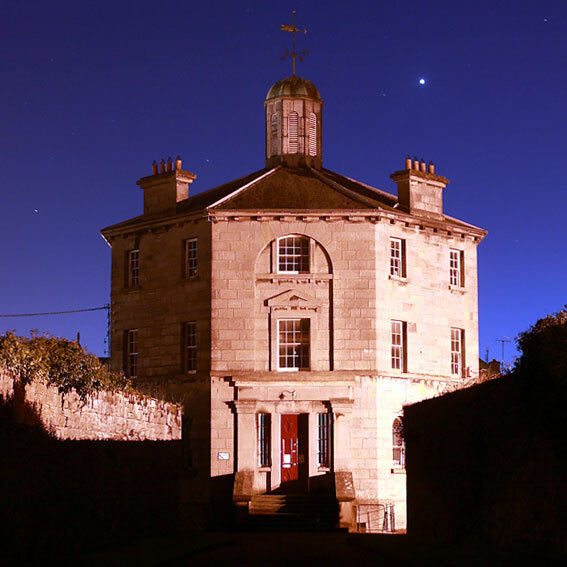 The Nenagh Tourist Information Office & Heritage Centre can be contacted on +353 67 31610.